Kaolin clay is one of the most versatile and easily applied clays available and is found in many skincare preparations and cosmetics. 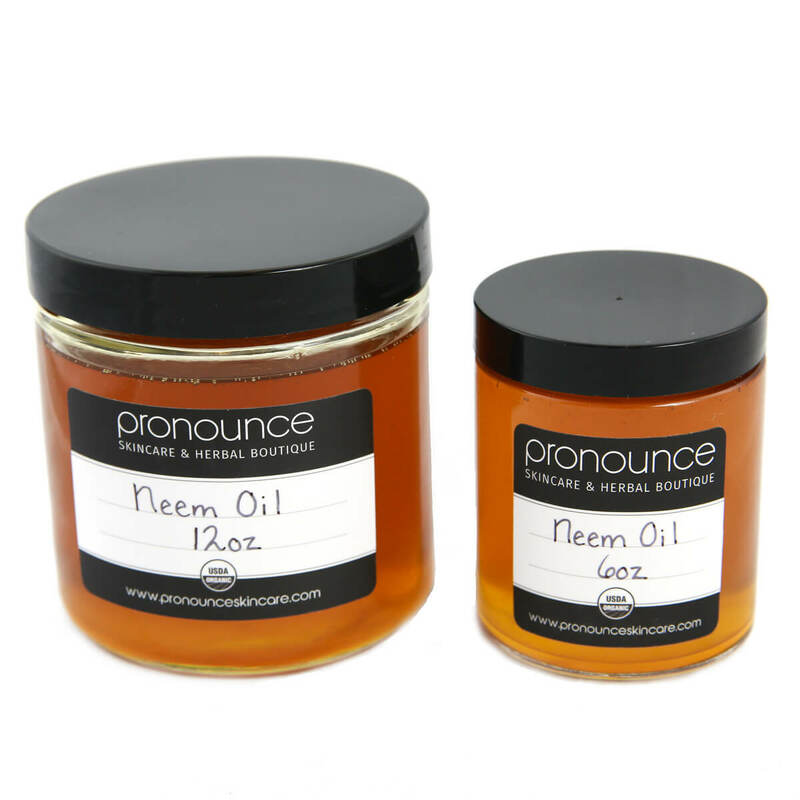 It is a very fine clay and quite light, with natural absorbency properties. 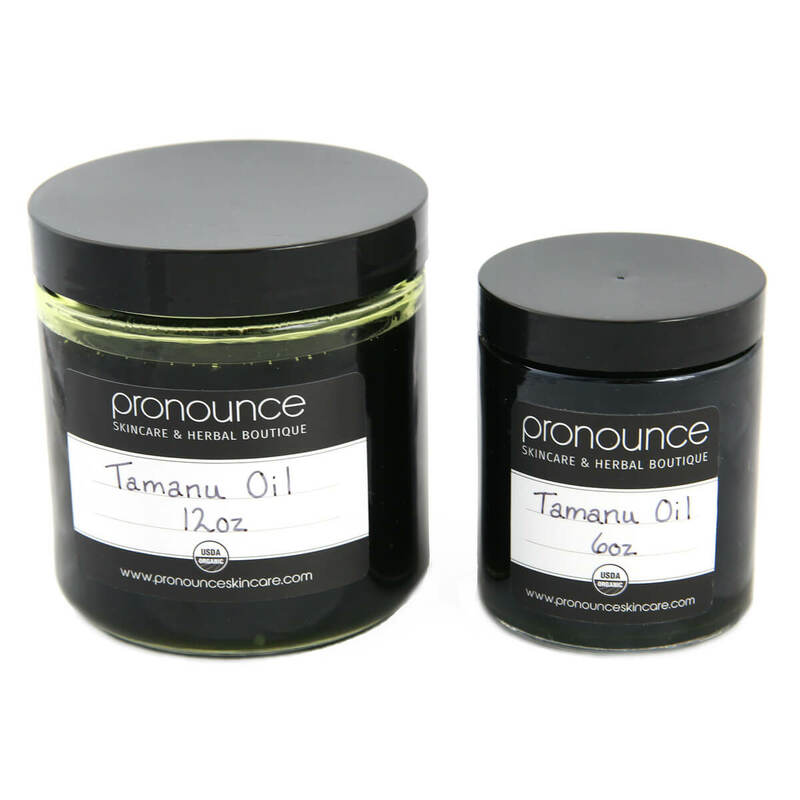 It’s a common staple in many powdered cosmetics, and even found in soaps, scrubs, facial powders, and face masks. 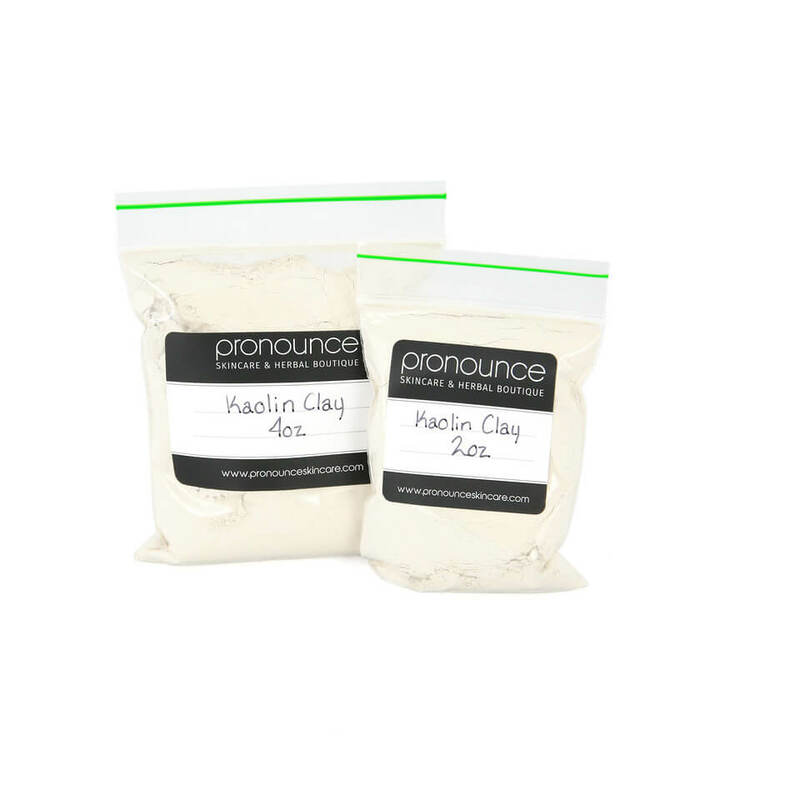 Kaolin clay is also known for pulling out impurities, which makes it a great addition to poultices and deodorants. 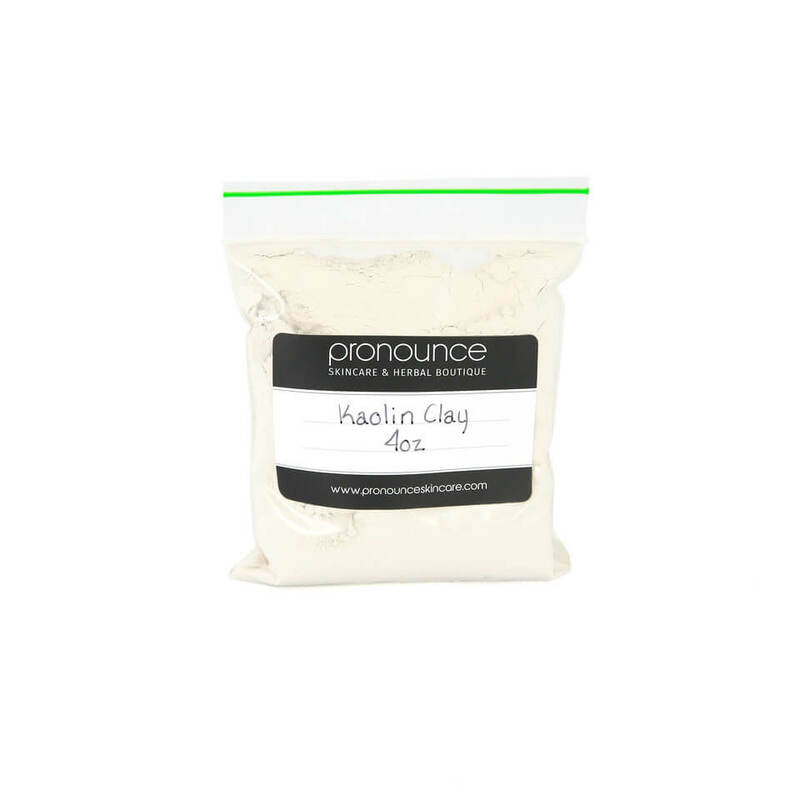 Kaolin clay is the mildest of all clays and is suitable even for those with sensitive skin concerns. 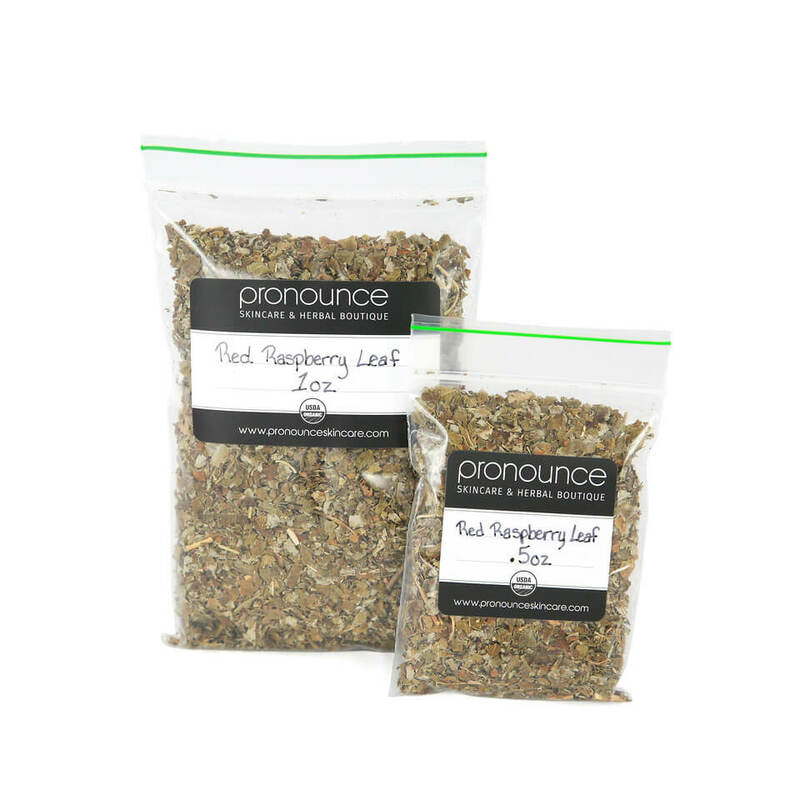 It actually helps to stimulate circulation within the skin, all while gently exfoliating and cleansing skin. 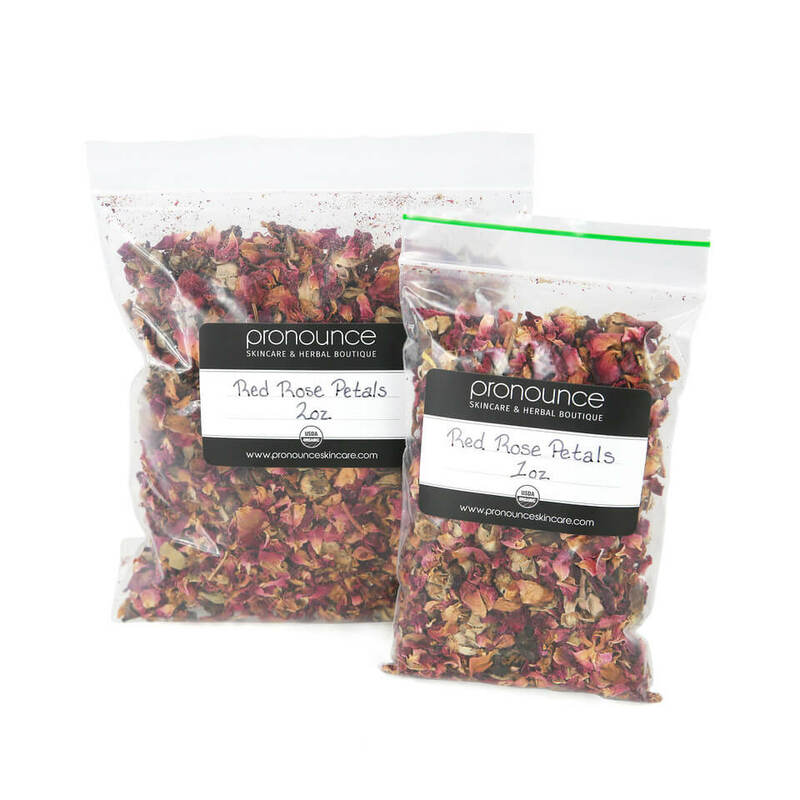 It can even be used on dry skin types. It’s a great clay for everyone! 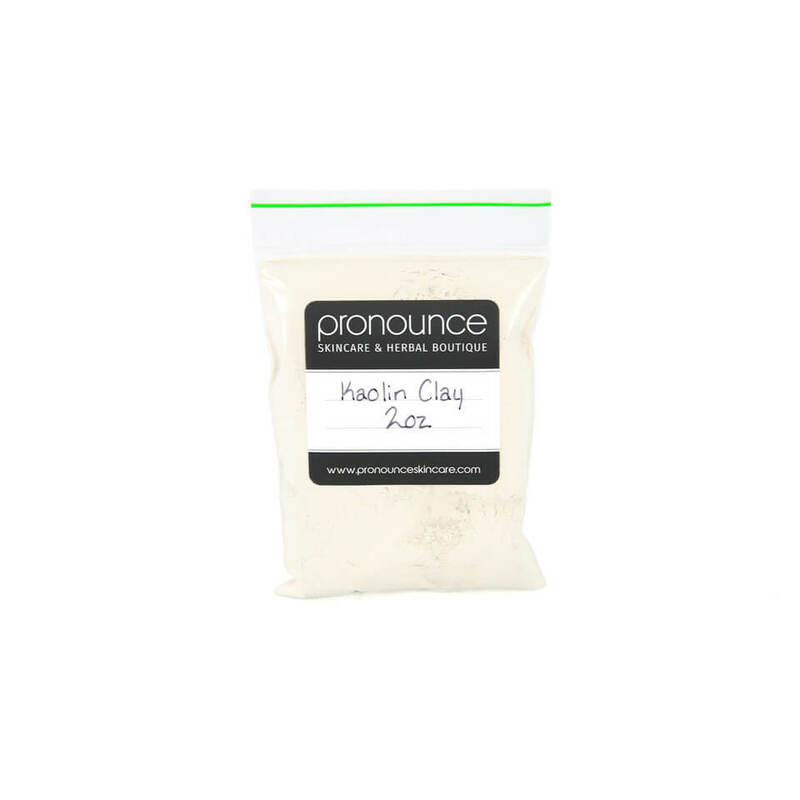 Kaolin Clay is a main ingredient in Pronounce DeFunkifying Deodorant (DIY recipe here and handcrafted DeFunkifying Deodorant for sale here).